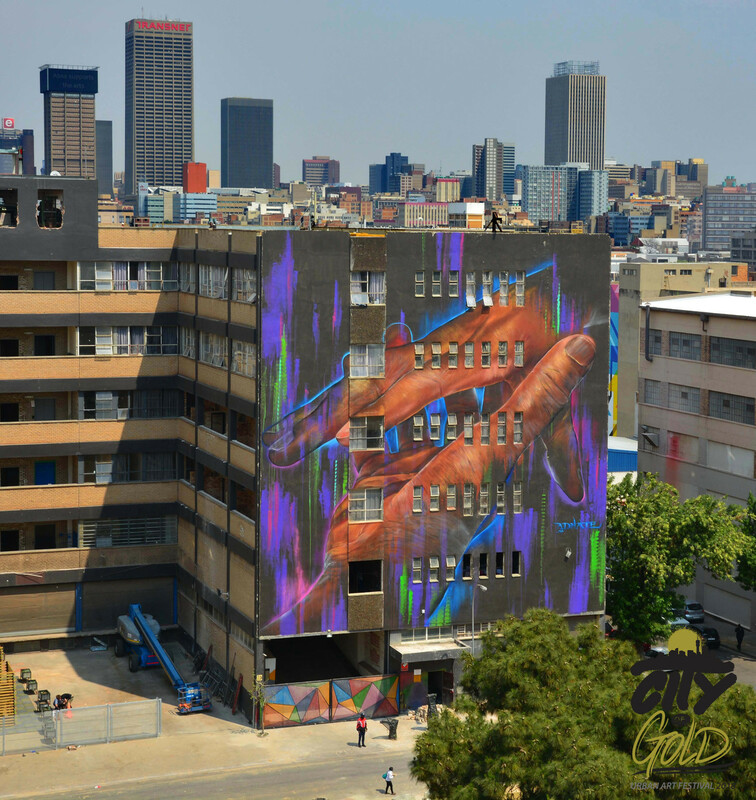 Founded by graffiti and tattoo artist Rasty Knayles who is also the founder of Joburg's only gallery dedicated to graffiti Grayscale Gallery, The City of Gold Festival is back for the first time in four years. 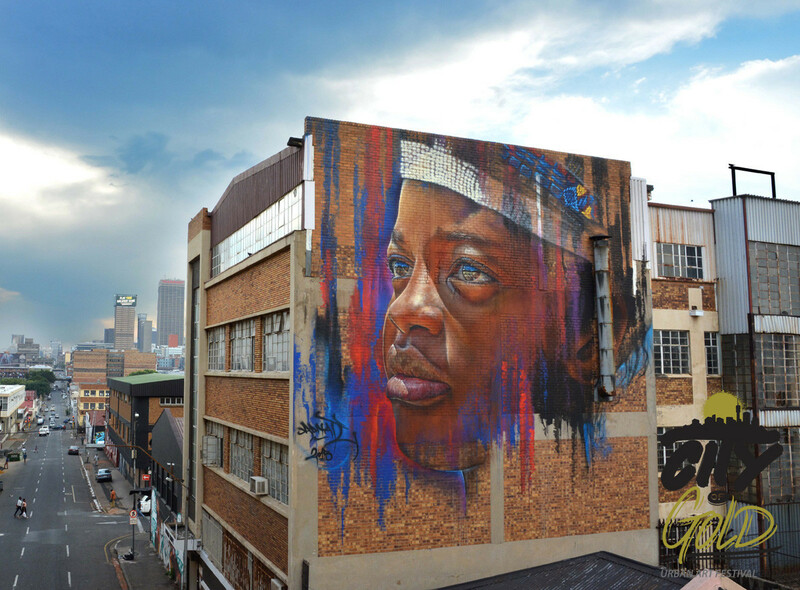 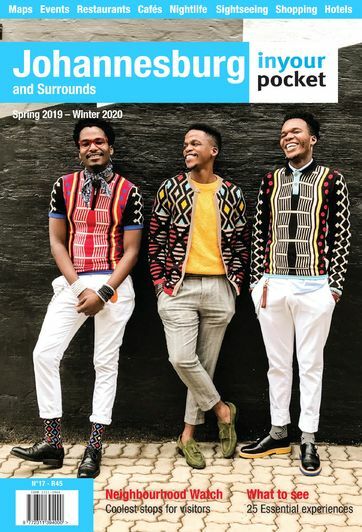 Taking over Braamfontein for seven days, international street artists join their local counterparts making the streets come alive in a riot of colour. International artists exhibiting include Swiss aerosol artist Malik and Spanish-born illustrator and street artist Isaac Malakkai. 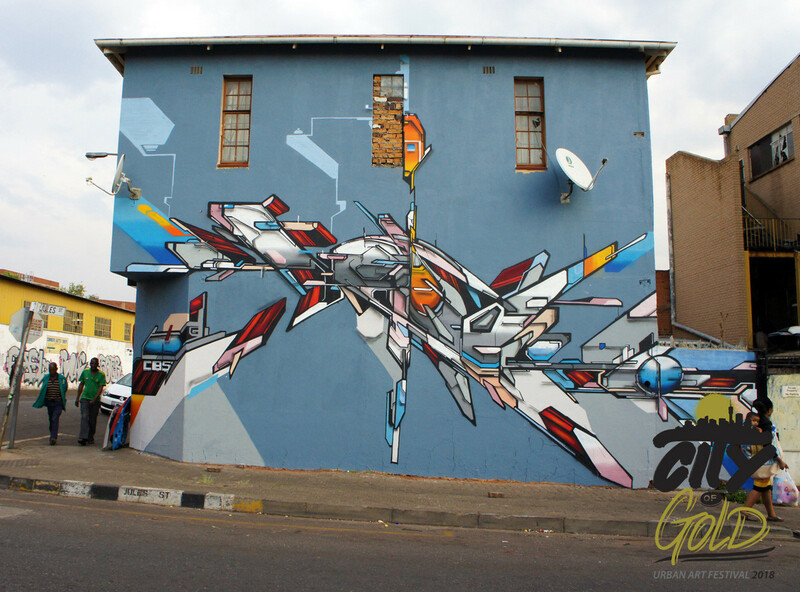 Alongside film screenings and exhibitions, join local experts Past Experiences for their daily street art and graffiti walking tours which include the chance to watch the artists at work. 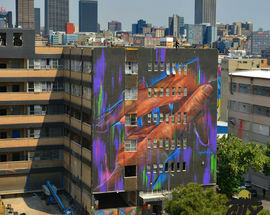 Tours approximately two hours each, contact past.experiences@hotmail.com for prices and to book your place. 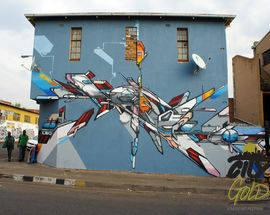 For more on Rasty, read our #MyJoburg interview with him here.